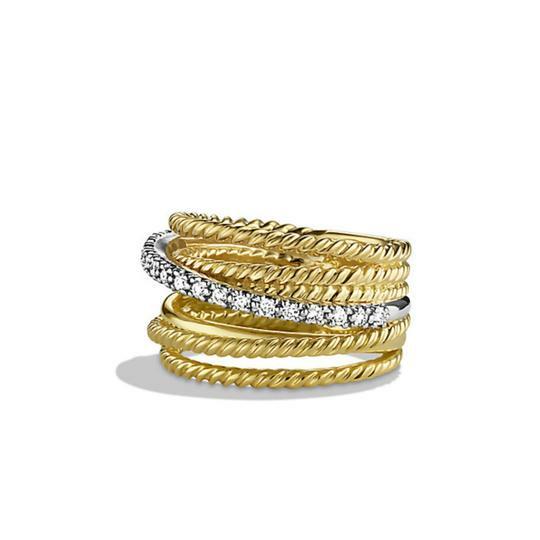 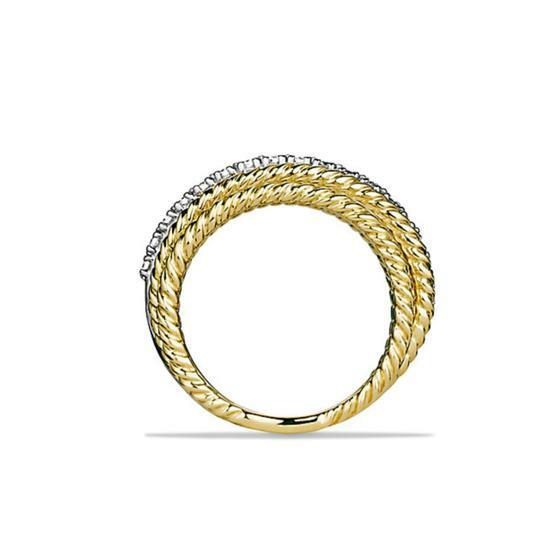 This sophisticated DY 18-karat yellow gold ring is a stunning piece that will quickly become your favorite that you will find reaching for again and again. 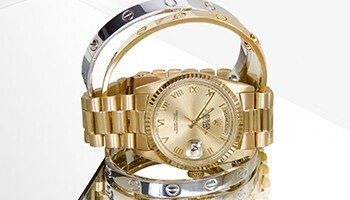 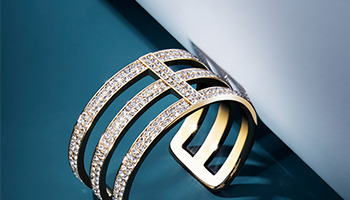 Wear it with an evening gown or a white t-shirt and jeans, and it will make any outfit look better. 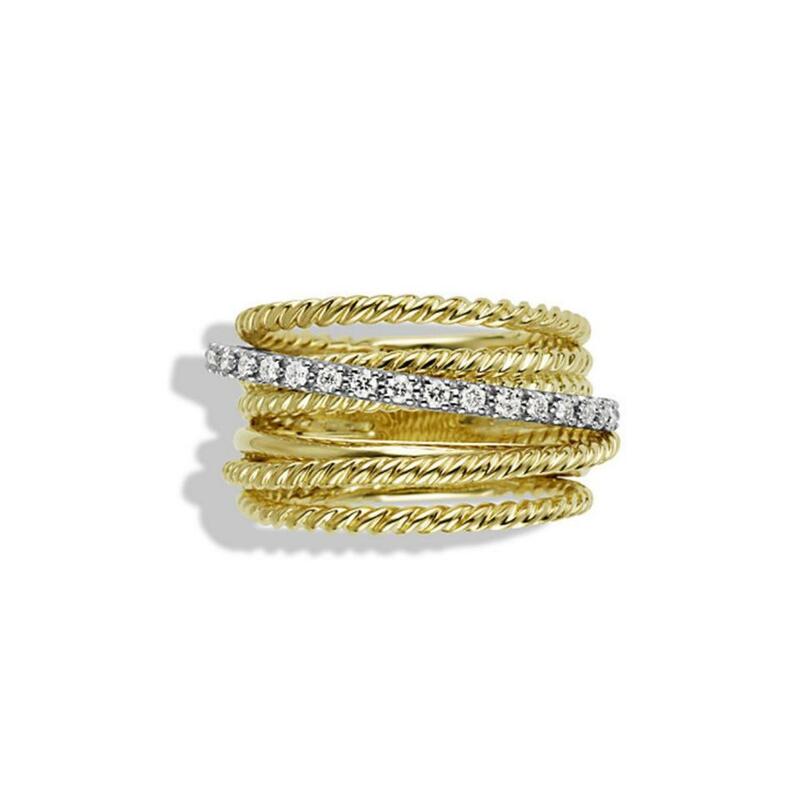 It's adorned with a row of pavé set diamonds, 0.18 total carat weight. The ring is 11mm wide.